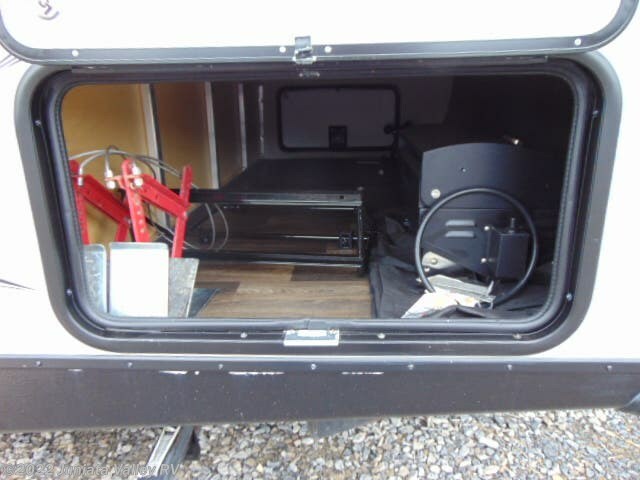 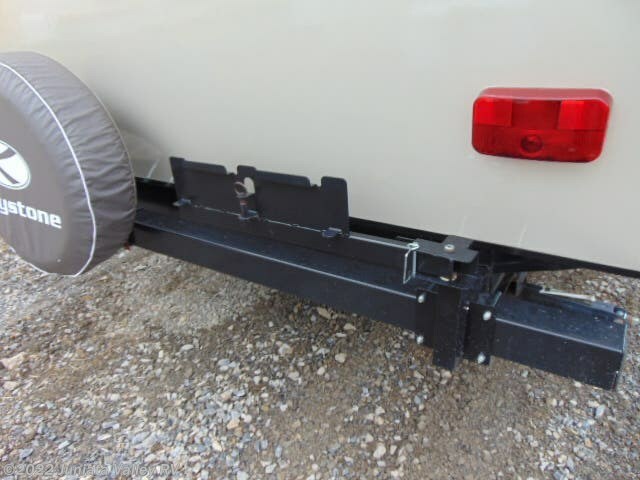 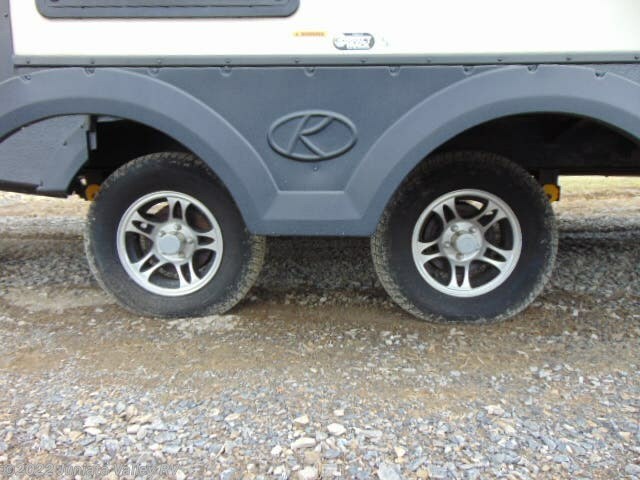 Very clean trade in on a motorhome. 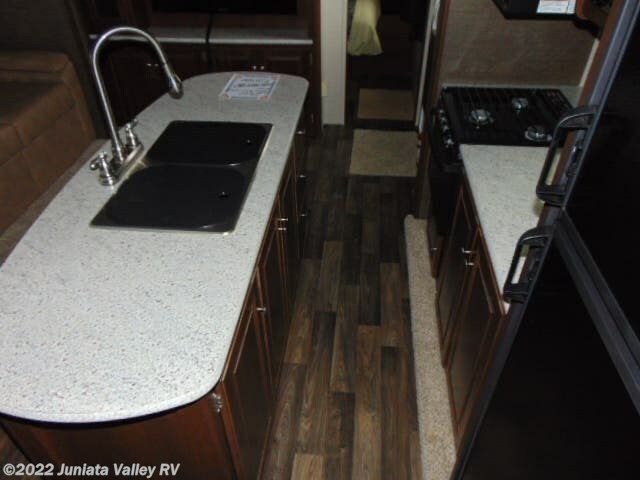 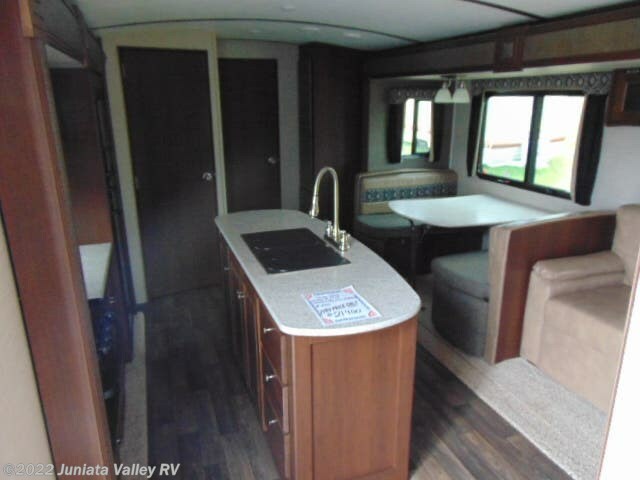 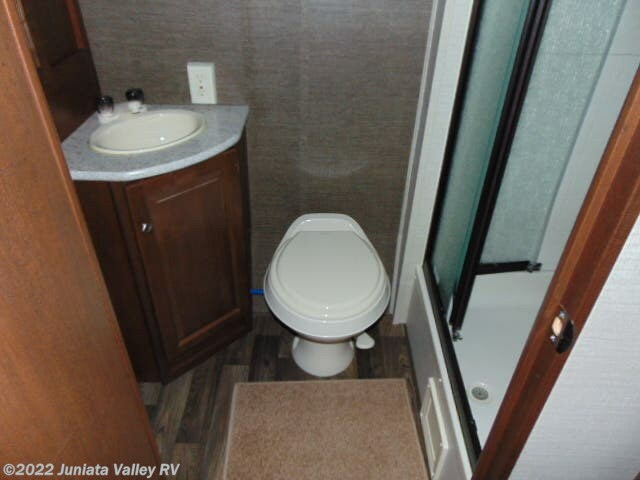 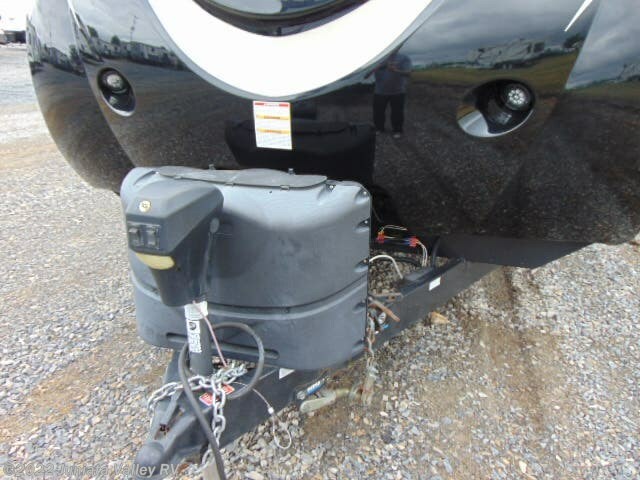 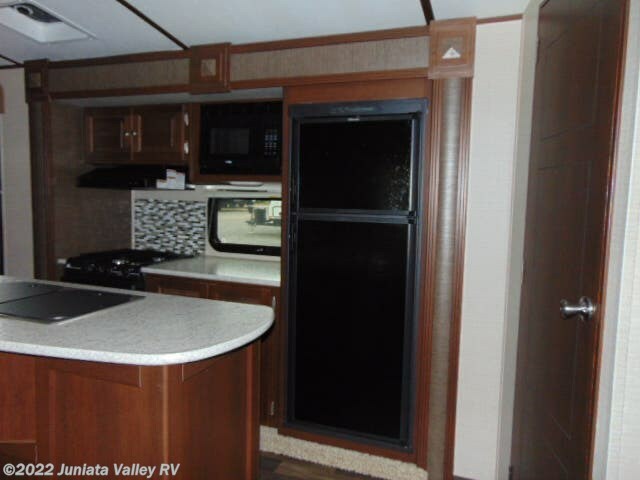 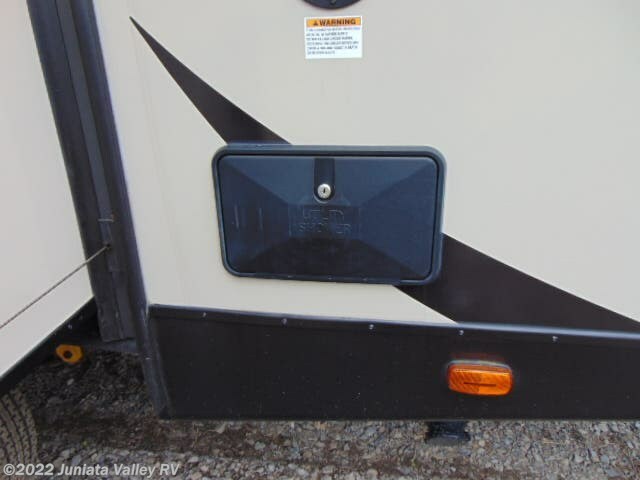 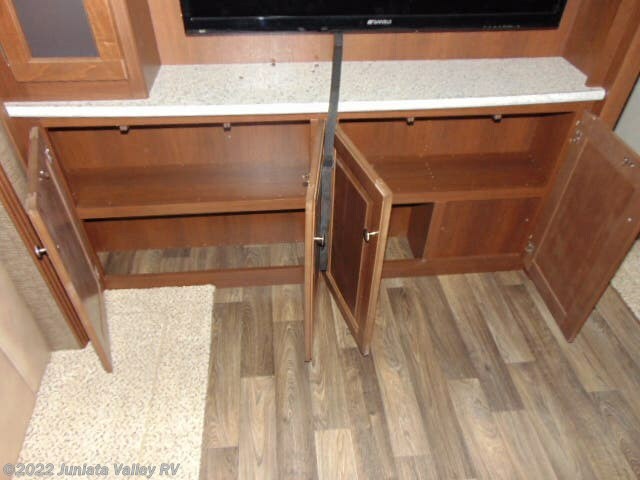 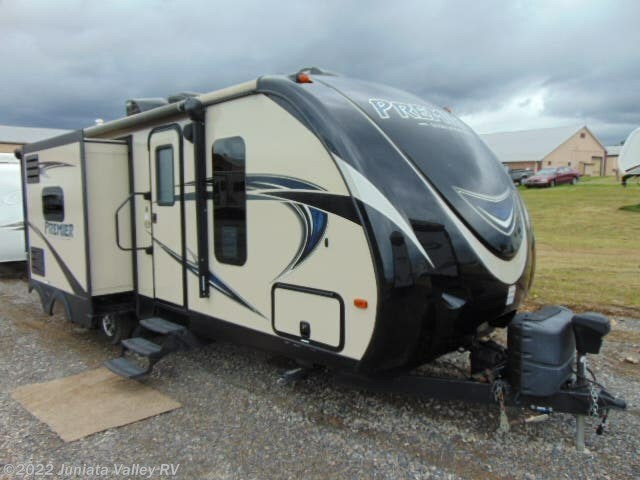 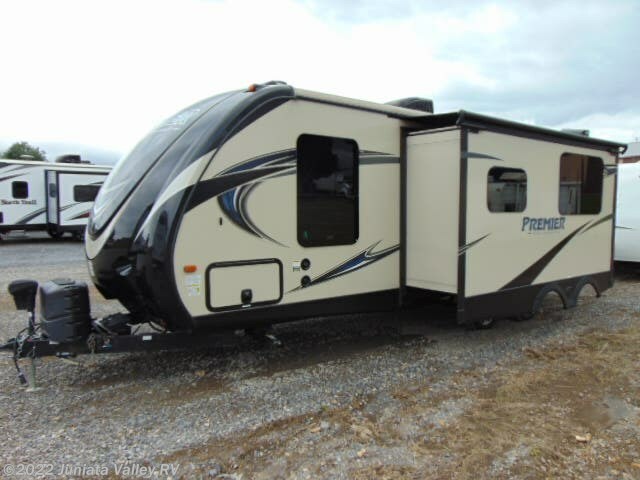 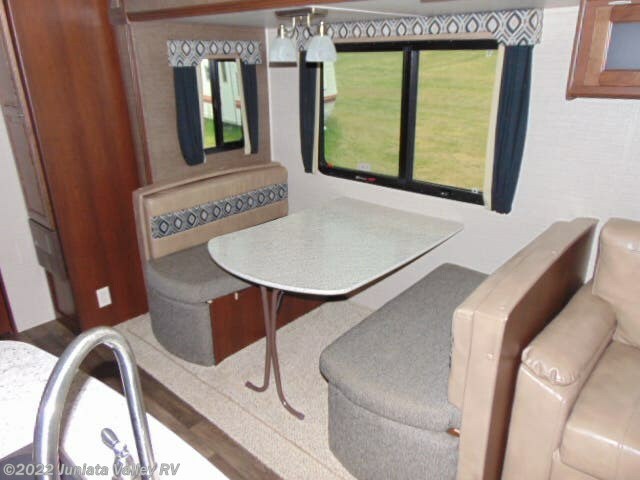 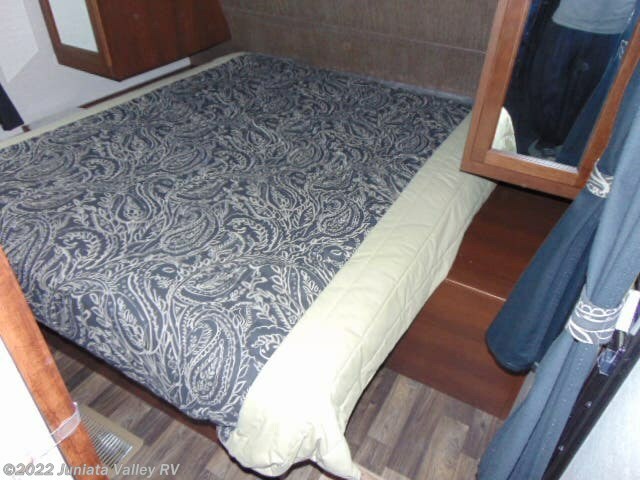 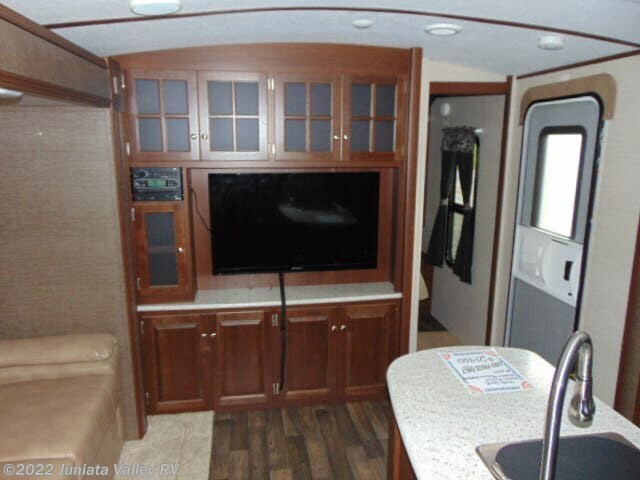 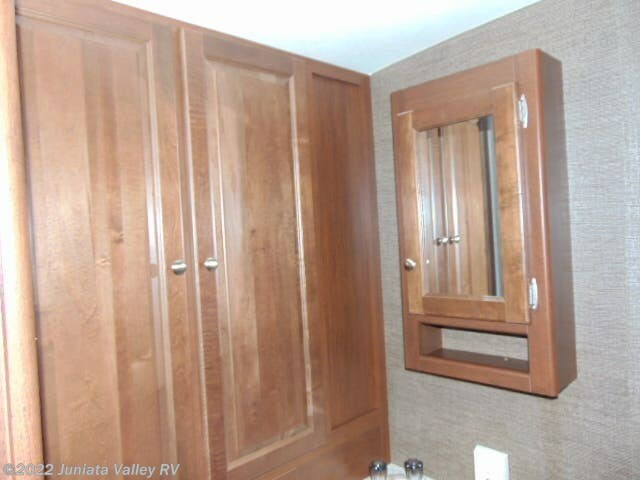 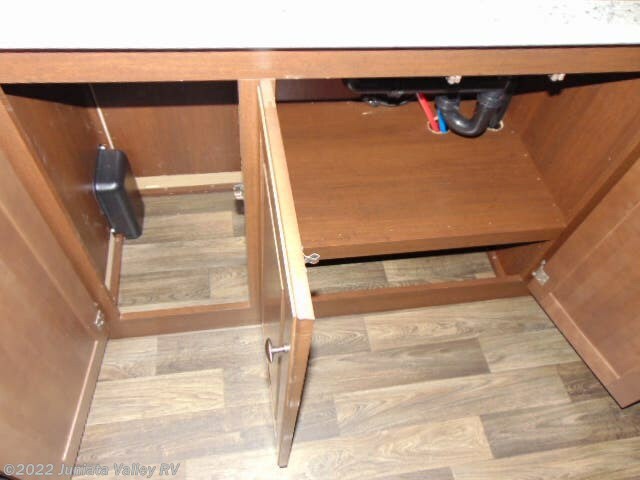 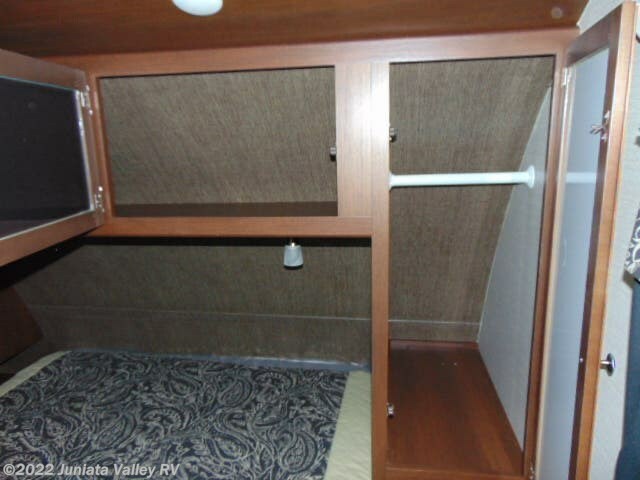 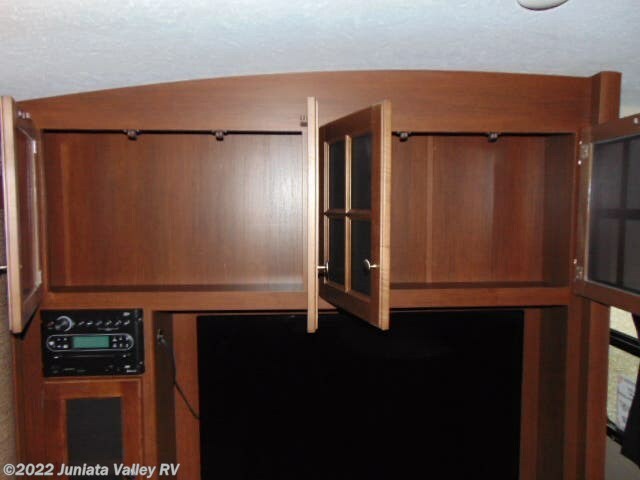 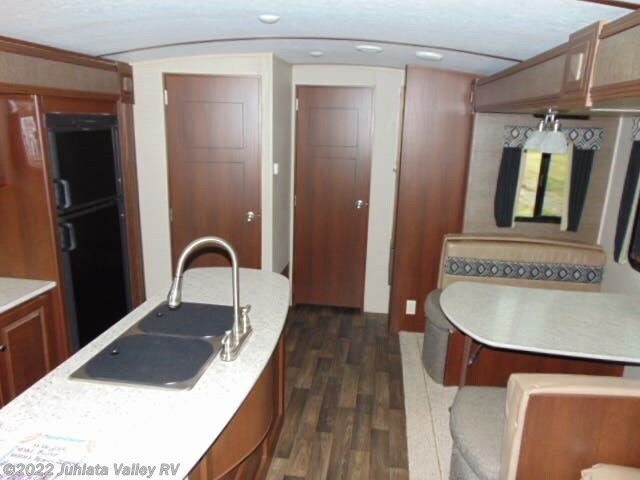 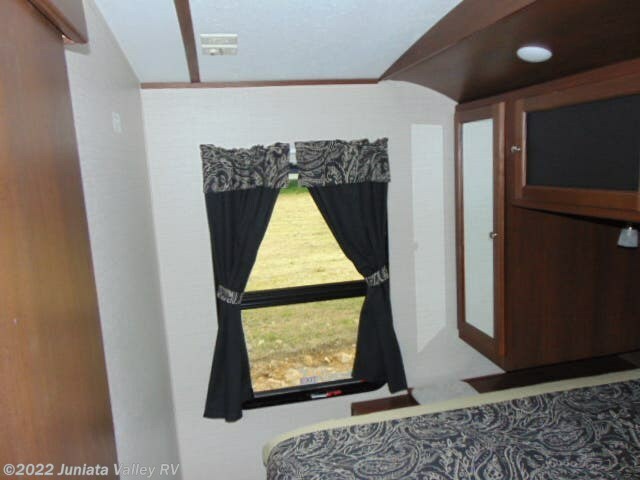 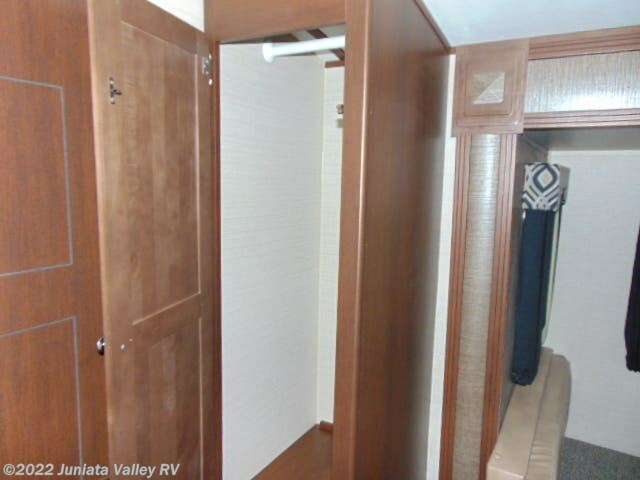 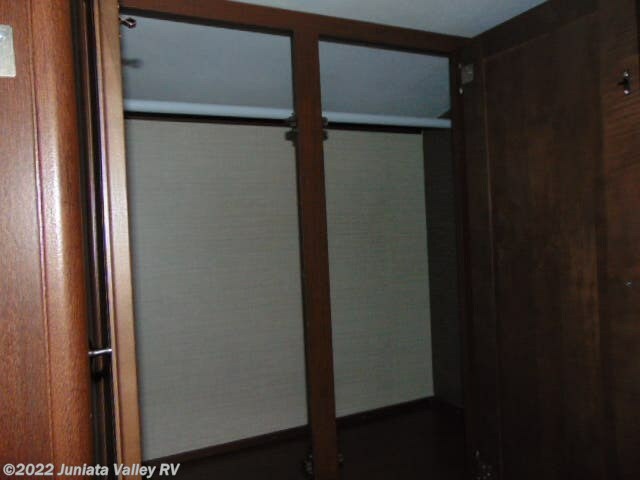 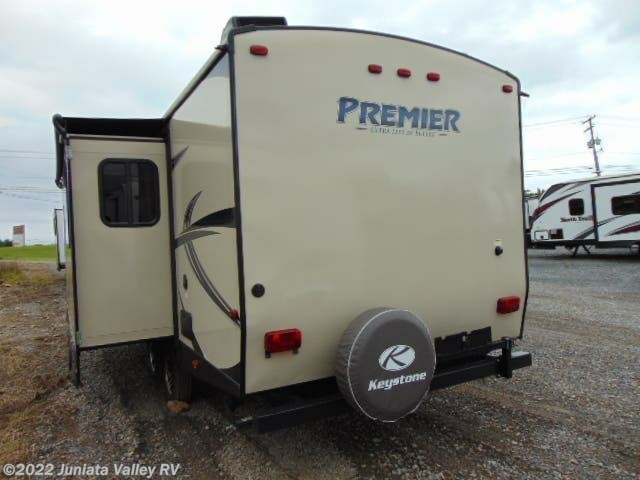 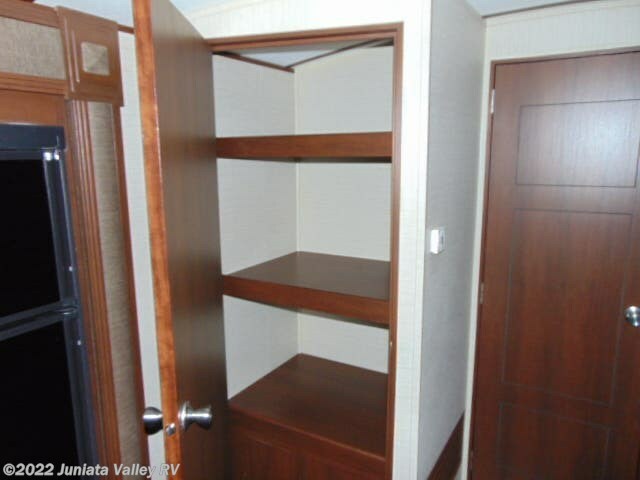 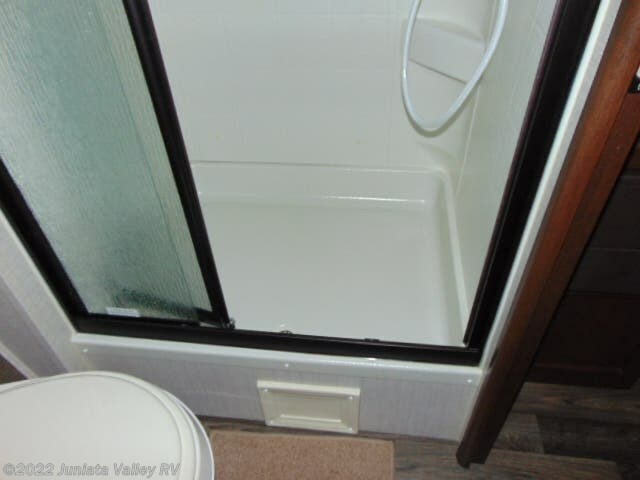 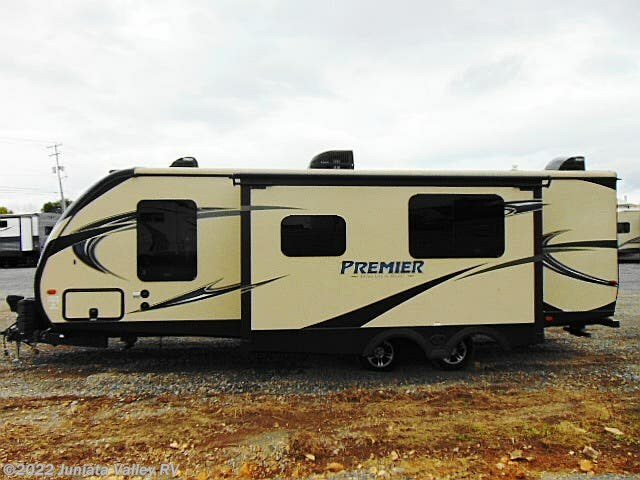 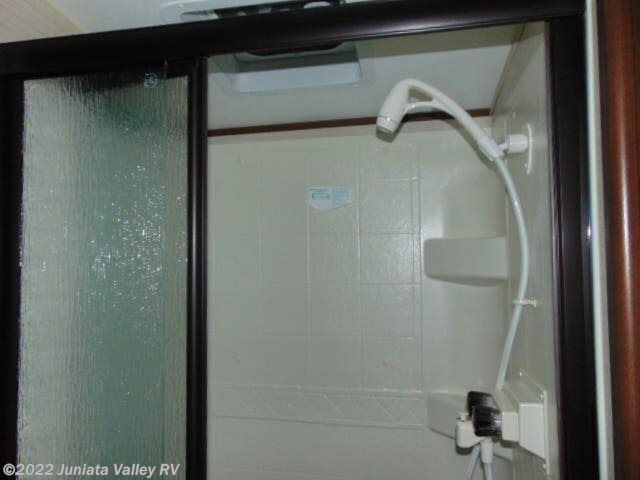 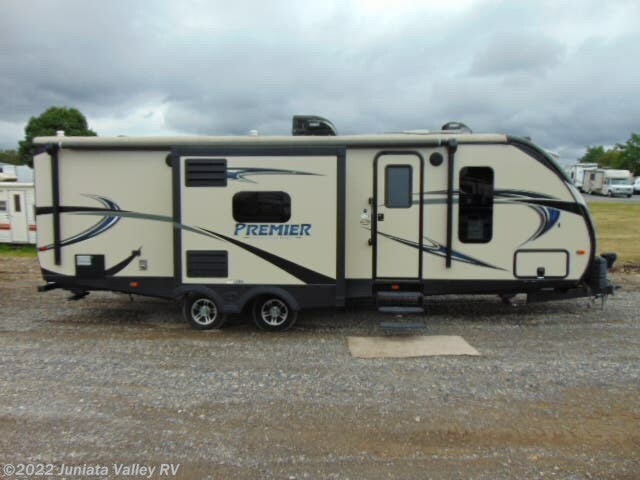 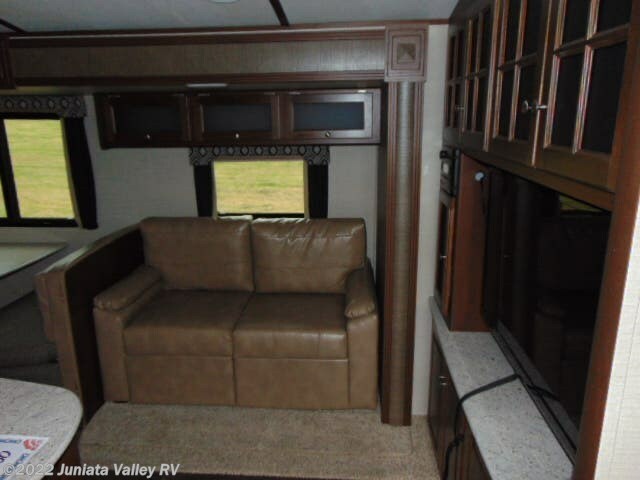 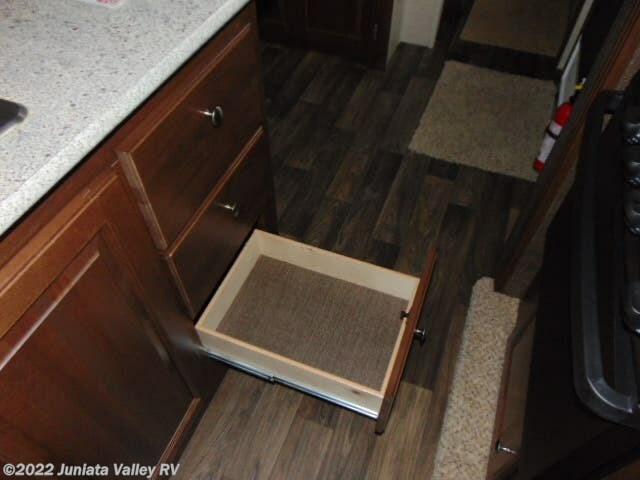 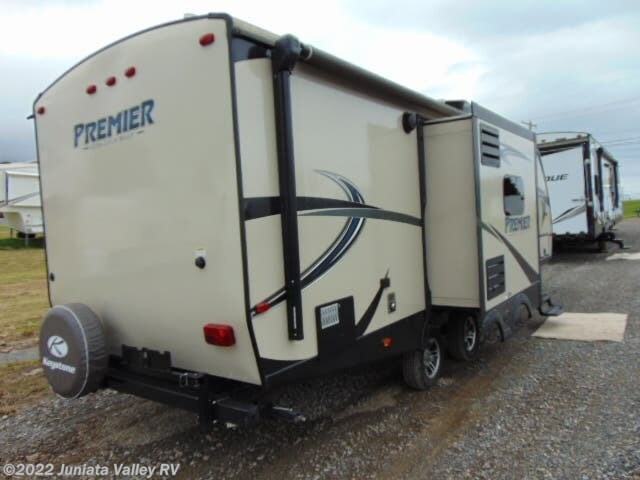 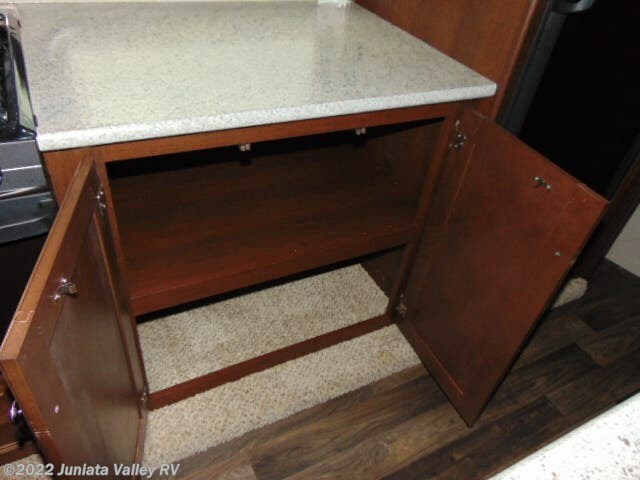 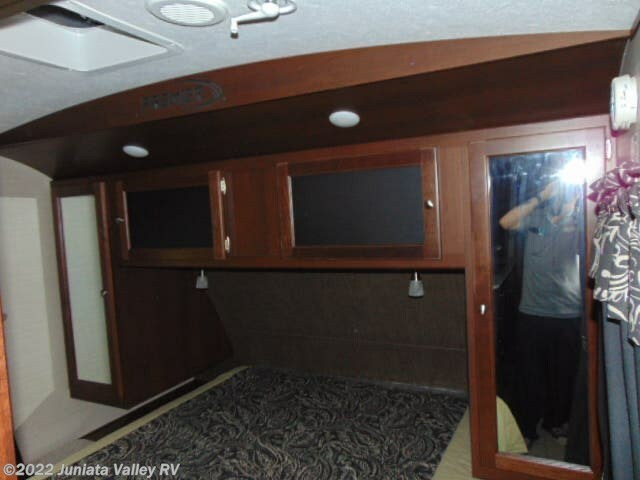 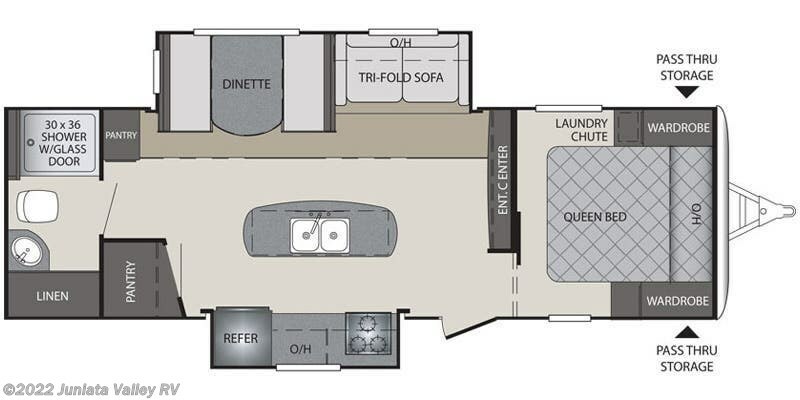 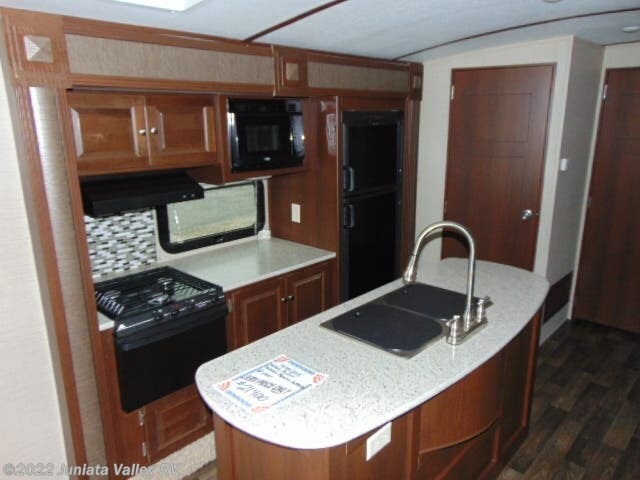 See this Stock # 5051 - 2015 Keystone Bullet 26RBPR on Juniata Valley RV! 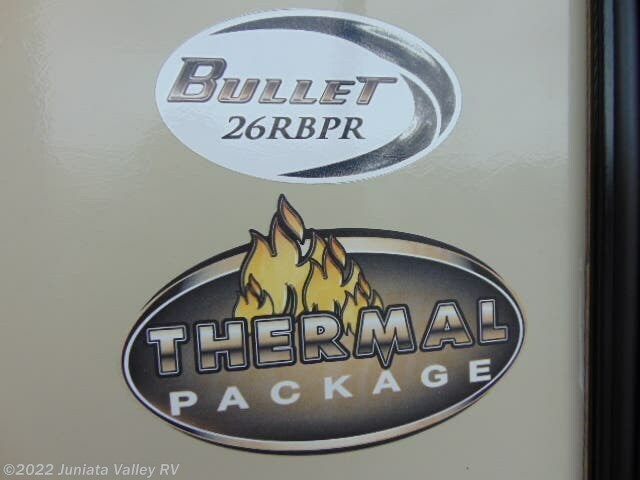 Check out Stock # 5051 - 2015 Keystone Bullet 26RBPR on keystonervsource.com!